Cairns is a wonderful city with so much to do and so popular with tourists. There is the reef in the rainforest, the typical tourist things, but there is so much more to Cairns. I want to share with you some of the great places that locals like to go, so you can enjoy Cairns as us locals do. 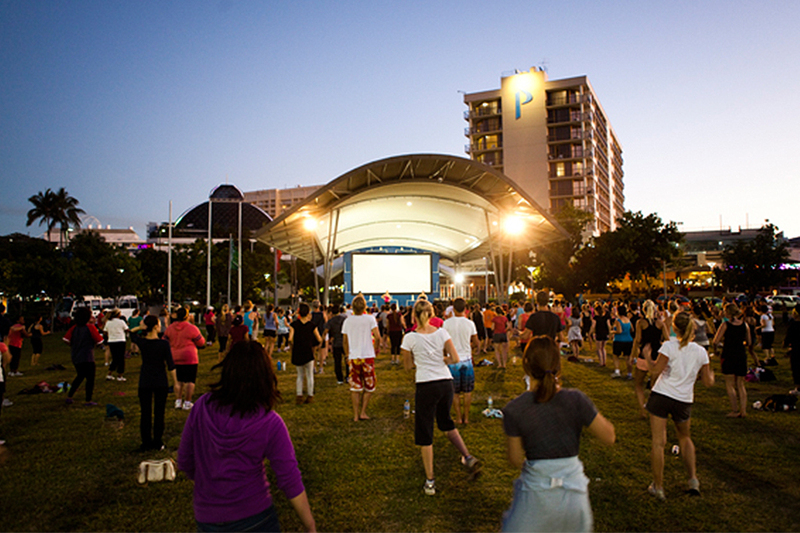 1.Free Zumba Classes on the Esplanade: Here in Cairns, one of our favourite things to do is to go down to the free Zumba classes on the Esplanade on Tuesday nights from 5:30 – 6:30pm at the Fogarty Park Sounds Shell (the south end of the Esplanade). The crowd is huge and you get people of all ages and from all countries, with a lot of locals, of course. Cairns Regional Council runs these activities along with a range of other free fitness activities along the Esplanade. 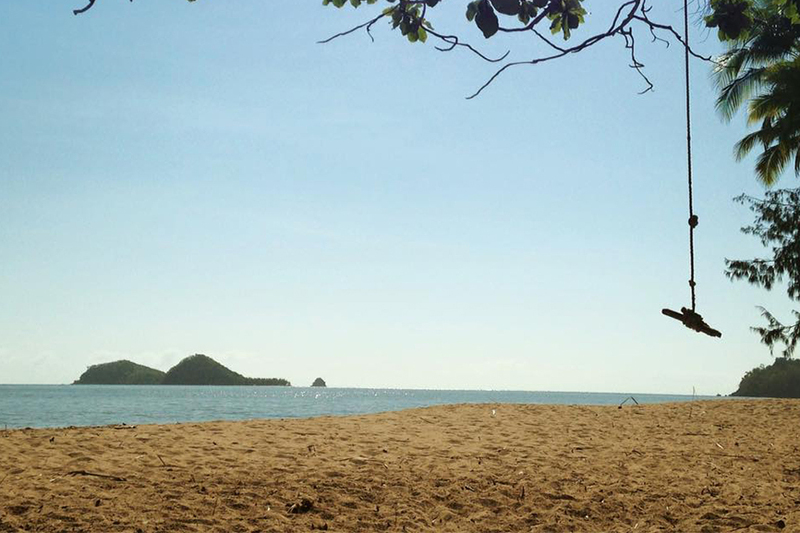 Go to the council website for information on and more of these free fitness activities http://www.cairns.qld.gov.au/esplanade/whats-on/active-living. 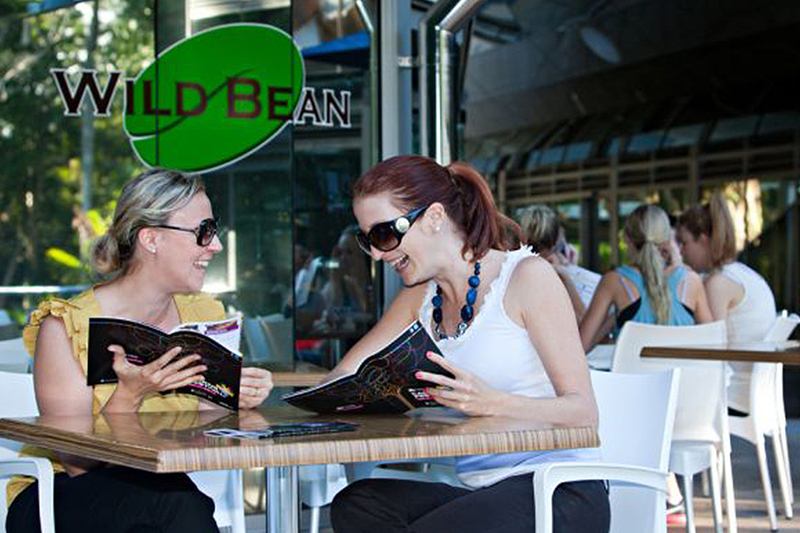 2.Wild Bean Café, Botanical Gardens Visitor Centre (64 Collins Avenue, Edge Hill Ph: 07 4053 4311). 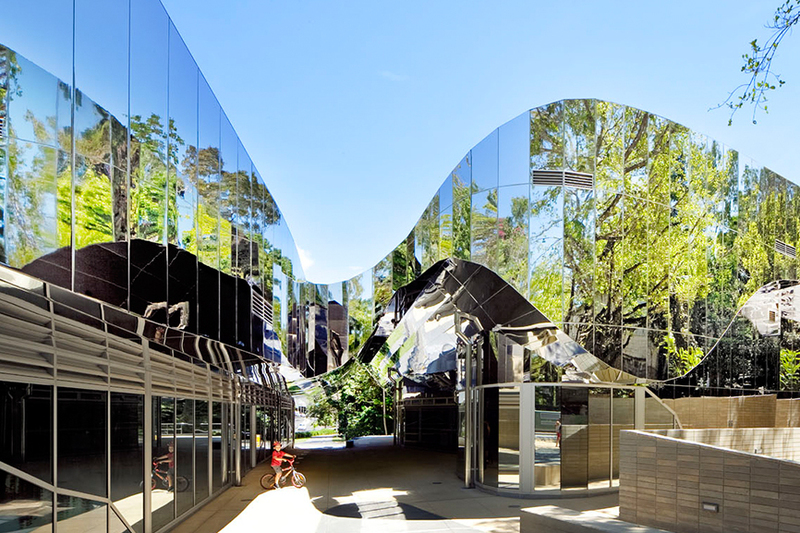 The Wild Bean Cafe at the botanical Gardens was built a few years ago in a stunning large reflective building which also houses the Botanical Gardens Visitor Centre. Not only is the coffee excellent but the Eggs Benedict are probably the best I’ve had in Cairns. They are open for breakfast and lunch, with a range of delicious menu items. The cafe is located just before the entrance to the Red Arrow walking trail, next to the Botanical Gardens and the Tanks Art Centre, and across the road from Centenary Lakes, so it is a perfect place to go and have breakfast or a coffee or lunch while you are enjoying these other great places. 3.Kewarra Beach Resort Beach Shack Café on a Sunday Afternoon (80 Kewarra St, Kewarra Beach, Cairns Ph: 07 4058 4000). The Kewarra Beach Resort is not only a beautiful place to stay but also has a great café called the Beach Shack right there on the beach. This is less formal dining than their restaurant and a popular place to go on a Sunday afternoon when they have beautiful pizzas other tappas-type foods. You can go for a swim or walk on the beach, or just relax and veg out. It’s a good idea to make bookings in advance because it gets quite busy. 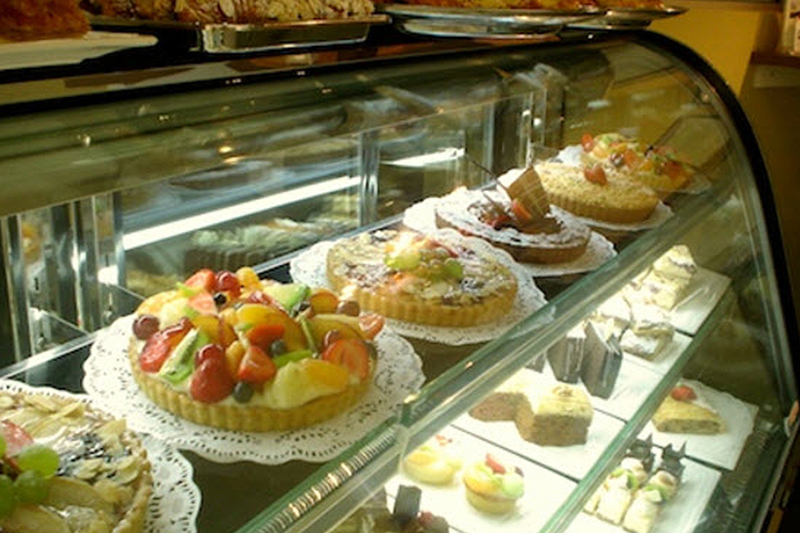 4.Orangerie Patisserie (15/20 Redlynch Connection Rd, Redlynch, Cairns Ph: 07 4039 1755). Redlynch is one of Cairns quiet suburbs up against the mountains and has what I think is the best patisserie/pastry shop in all of Cairns. They have beautiful authentic pastries that you don’t find elsewhere in Cairns, as well as the most delicious birthday cakes, quiches, and bread. The patisserie is take away but opposite it is Redz Cafe which serves pastries from the Orangerie. The entrance to the patisserie is at the Woolworths end of the shopping centre. 5.Salt House Restaurant and Bar (Marina Point, 6/1 Pierpont Road, Cairns Ph: 07 4041 7733). There are many restaurants along the waterfront in Cairns but one of the coolest places to have lunch or dinner and hang out is the Salt House Restaurant and Bar. They have a more formal restaurant on one side and a more casual bar and bar food on the other side with some great couches to laze about on and a clear view of the boats in the harbour, the mountains, and the city. From Monday to Wednesday they have two for one bar meals from 12 noon to 10 PM. You can literally laze here for hours. 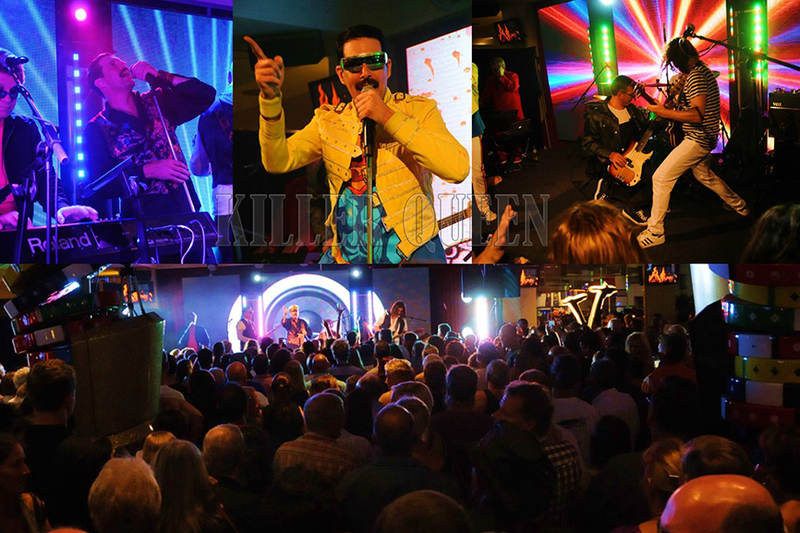 6.Bar 36 at the Reef Hotel Casino – Friday and Saturday Nights (35-41 Wharf St, Cairns City Ph: 07 4030 8888). 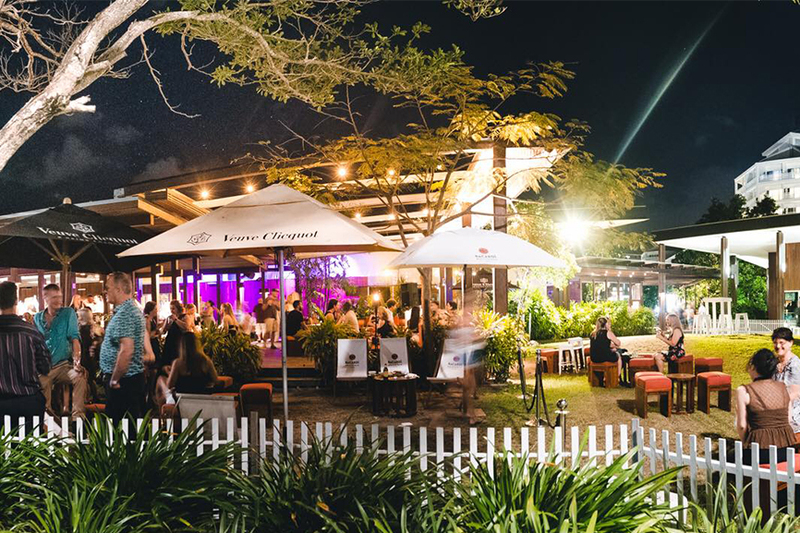 There are a lot of places to out to on a Friday or Saturday night in Cairns but one place you can count on being packed and having great music is the Bar 36 at the Reef Hotel Casino. Music here is free, with acts brought in from around Australia and even overseas and the music is really good, usually music that you can’t stop dancing to. You can be sure to meet someone who will want to chat with you and have a bit of fun, including a lot of locals as well as travellers. When you go get the midnight munchies you can go through the Flinders Bar and Grill in the casino which has affordable and very delicious food, serving until the wee hours of the morn. 7.Ganbaranba Noodle Collosseum (7/12-20 Spence St, Cairns City Ph: 07 4031 2522). 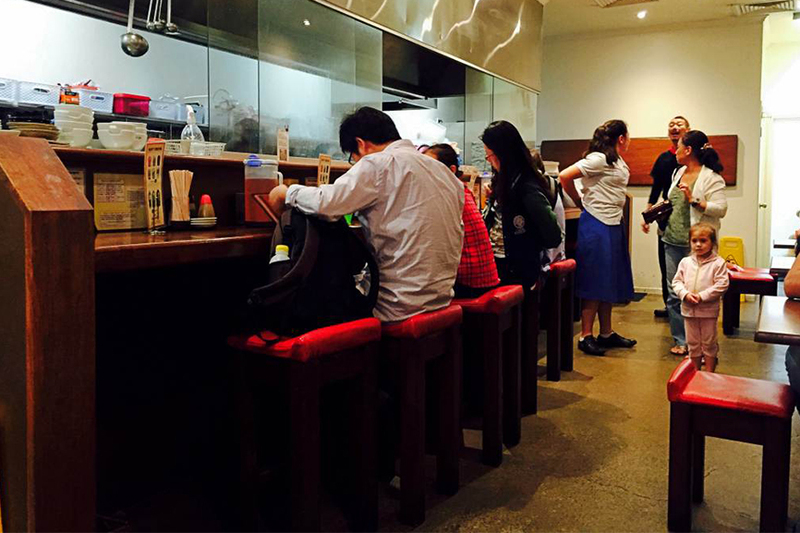 One of our favourite restaurants in Cairns that we go to more than any other restaurant is Ganbaranba Noodle Collosseum which serves very authentic Japanese noodles. This place has become so popular that the lines are out the door. The prices are very reasonable and the food is so delicious. Be sure to try the gyoza are which are hand made to order and I are delicious. There are no reservations taken here it’s just best to get there early for lunch as soon as the restaurant opens or try to get there early for dinner. 8.One Dollar Oysters – Ellis Beach Bar and Grill – Sunday afternoons 12-4pm (Lot 13 Captain Cook Hwy, Ellis Beach, Cairns Ph: 07 4055 3534). This is a well -kept secret and such a treat, as oysters can be quite expensive. You can get one dollar oysters at Ellis bar beach bar in grill on a Sunday afternoon from 12 PM served with lots of different toppings including lemongrass and chilli infused vodka, Mexican salsa, and Thai Phrik Nam Pla. They usually have live music around this time too, starting at 1pm. They have lots of other delicious food there, and is kid friendly as well. The beach across the road is great, or course. 9.Free Birdwatching Tours, Tuesday Mornings 8:30am, Botanical Gardens (meet at Friends of Botanical Gardens House – Collins Avenue, Edge Hill, Cairns Ph: 07 4032 6650). If you’ve never been birdwatching you don’t know what you’re missing out on. It’s really fun when you go with someone who knows what they’re looking for to spot many of the beautiful birds including the blue Kingfisher. The tour goes around the outside of the Botanical Gardens and over the road to Centenary Lakes. I find that the kinds of people that go on these tours are extremely knowledgeable and interesting in a nerdy but oh so cool way. 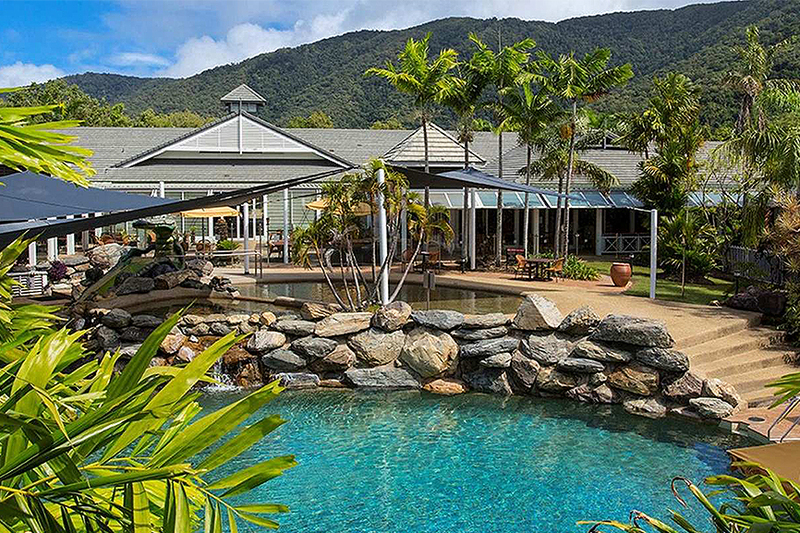 10.Hotel Grand Chancellor Palm Cove Pool Day Use $8 (Coral Coast Dr, Palm Cove, QLD 4870). If you can’t afford to stay at a fancy hotel but would like to enjoy lazy afternoon at a lovely hotel pool side, you can go to the Hotel Grand Chancellor Palm cove and pay just $8 to just spend the day there and use the pool and sauna. 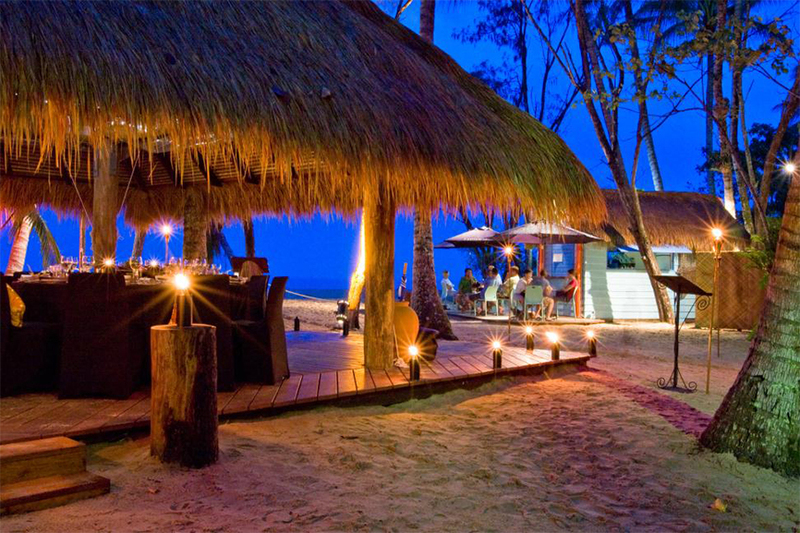 They also have the Triton Restaurant available for meals for breakfast, lunch and dinner.